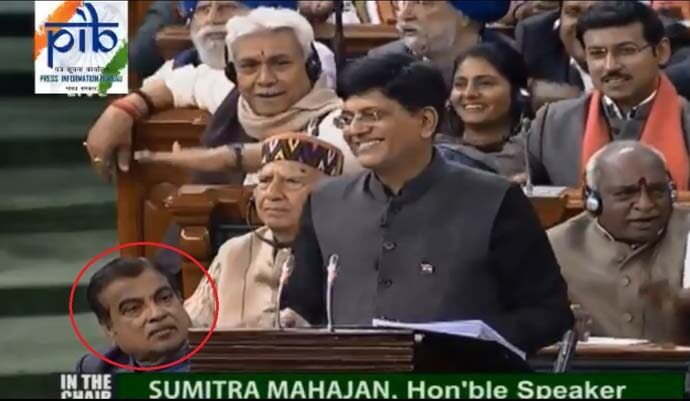 Did you notice Nitin Gadkari? Narendra Modi? And those mentions of 'Uri'? Yes, we know middle-class people are high on ‘josh’. The much-awaited Interim Budget presented by Piyush Goyal has made the salaried class extremely happy. But, we are sure, amid all these hullabaloo, you must have missed these five things. So, we bring them to you! Congress MP Shashi Tharoor once raised a question: “Why does he (Modi) refuse to wear the colour green?” He was delivering a speech at a seminar on ‘Standing up to hatred, violence and intolerance in contemporary India’. He apparently claimed that PM Modi had never worn any green-coloured apparel because Modi reportedly “identifies the colour with Muslim appeasement”. Well, it was not true. It is not true. We have seen Modi in green jackets several times. Yes, he doesn’t wear green that often. But he does wear it. And he wore it today. Was it for farmers? No, don’t read between the lines too much. Those are your blood and sweat, symbolising the hard-earned money that you sacrifice at the altar of the government. Those are just seals though, although we quite liked the flight of imagination. 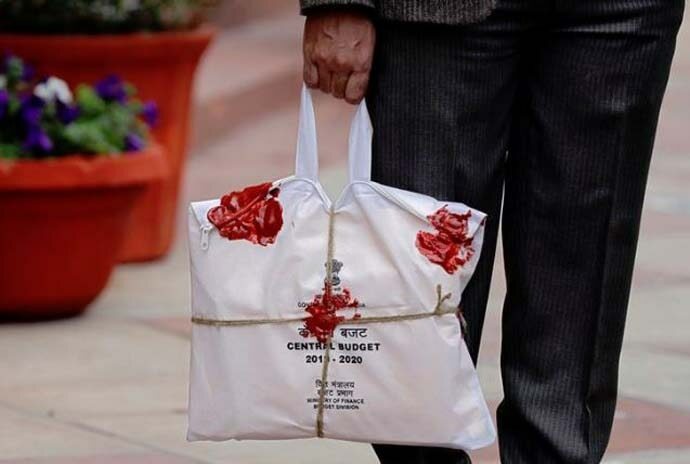 Also, have you noticed the colour of this year’s Budget briefcase? The word "Budget" originated from the French "bougette" or leather bag. So, the tradition is to carry it in a leather bag. The colour is not fixed. It changes. The Bollywood movie Uri — The Surgical Strike has received much promotion from our ministers, including PM Narendra Modi, defence minister Nirmala Sitharaman, and Goa Chief Minister Manohar Parrikar. They have often asked ‘How’s the Josh?’, pretty much just like that. Well, this was the first time. “Mere ko toh Uri picture dekhne ka saubhagya mila, jo mazaa aya, jo josh tha (I had the opportunity to watch Uri. It was so much fun. There was so much ‘josh’), grinned the acting Finance Minister. This was not the last time. “After watching Uri, entertainment should be made more available for cinema goers,” he said. 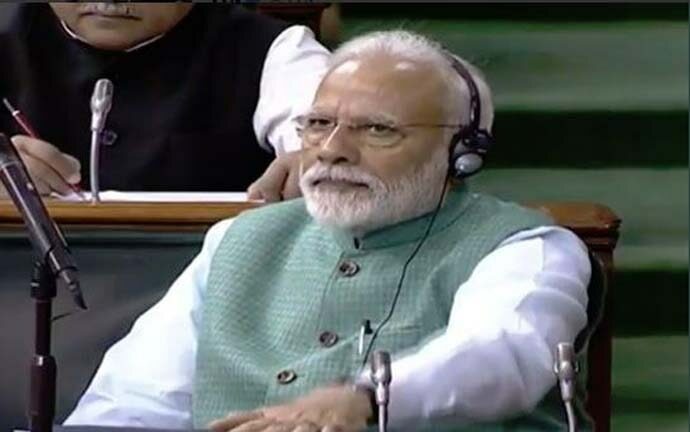 “Ye jo desh badal raha hai, deshwasiyon ke josh se badal raha hai,” (Our country is changing because of the energy of our people), he said again. Isn’t it now a bit too much? 4.). What’s up with Nitin Gadkari? This was the time when Piyush Goyal was announcing the full tax exemption for an annual income of upto Rs 5 lakh. Everybody was clapping. Our newsroom was full of cheers (imagine the pay!). But what’s up with Nitin Gadkari? Didn’t he like those promises? Why so stony-faced, Gadkari ji? 5.). Have you seen this gap? 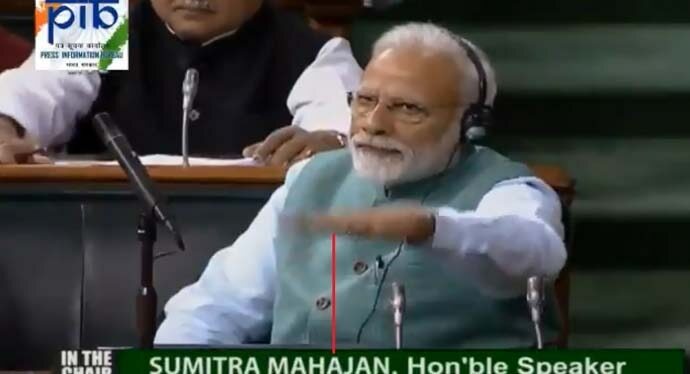 The gap between the bench and the height PM Narendra Modi's hand reached in applause was astounding. We just hope he didn't hurt his palm. We also hope the bench is in good condition. Also Read: The question of money: The acting finance minister was the last formal treasurer of BJP. Is this morally right?